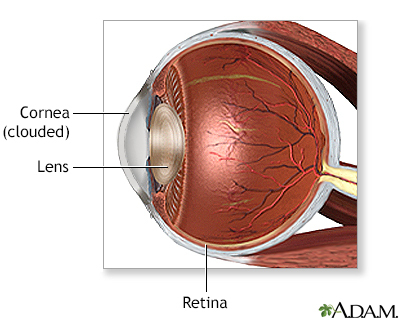 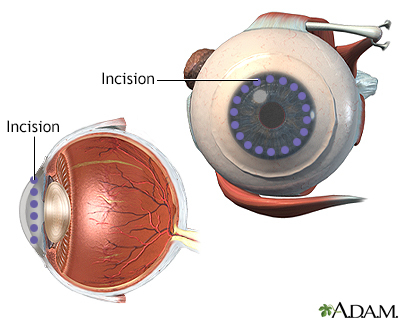 Corneal surgery involves replacing the clear covering of the eye (cornea). 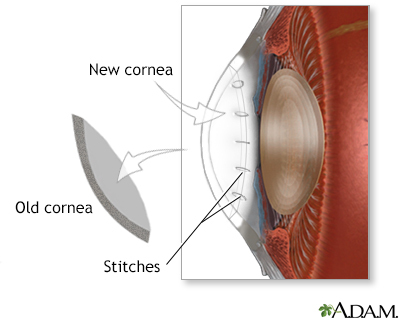 The surgery is recommended for severe corneal infection, injury, scarring, and for corneas that no longer allow light to pass through. 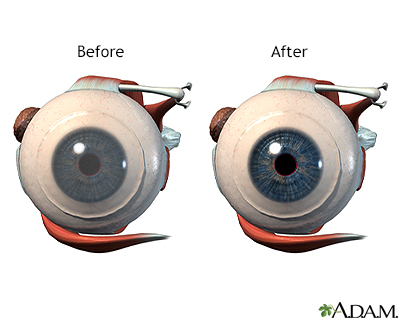 The outcome for corneal surgery is usually very good and transplanted corneas have a long life expectancy.